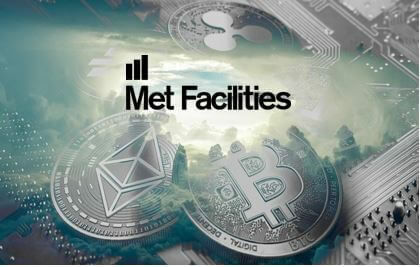 The Financial Conduct Authority (FCA) has published Consultation Paper 19/3 on its Guidance for Cryptoassets (CP19/3). CP19/3 discusses how different categories of cryptoassets tokens fit into the FCA’s regulatory perimeter to reduce harm and provide regulatory clarity for market participants. Utility tokens that grant holders access to product or service but do not grant holders rights. ‘Specified Investments’ under the Regulated Activities Order (RAO). 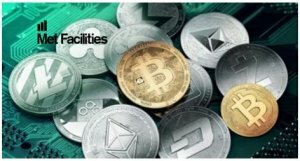 The most relevant Specified Investment tokens are shares, debt instruments, warrants, certificates representing certain securities, units in collective investment schemes and rights and interest in investments. 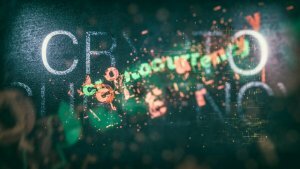 Exchange tokens are usually outside of the perimeter since they are too volatile to be considered as a currency or money, however the FCA reminds the firms that fifth Anti-Money Laundering Directive (5AMLD) will extend Anti-Money Laundering and Counter-Terrorism Financing on cryptoassets by the end of 2019. The FCA provides some case studies, guidance and steps in the paper to help firms identify if they are within the scope of regulated activities or if they need to be authorised. It also provides the indicative list of permissions for different activities for the main market participants who are likely to be carrying out regulated activities in the market. The deadline for feedback on CP19/3 is the 5th April 2019. Once closed, the FCA will consider the responses it has received and aim to issue a final Guidance by summer 2019.